Effectively and efficiently manage the working of kimberlite, alluvial and eluvial diamond sites, as well as the treatment of tailings dumps. 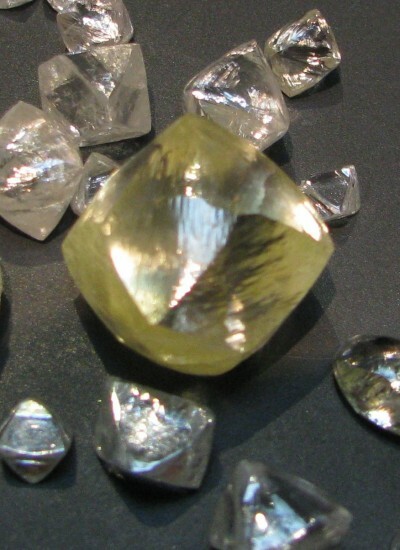 In early 2013, Batla co-purchased with Emu Nickel (NL), the Superkolong Diamond Operations (SK) in Kimberley, SA. Superkolong was a 30.4% shareholder of Kimberley Miners Forum (KMF), which processes diamondiferous, kimberlite tailings dumps from De Beers Consolidated Mines. Subsequently, Batla purchased Emu Nickel’s 50% share of Superkolong (Batla owned100%) and purchased an additional 9% of the KMF; to hold 39.4% of shares. 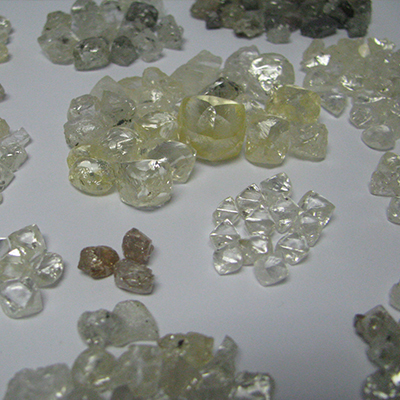 For the year ended 31 March 2015, SK processed 2.2 million tons, extracting 110,429 carats. Batla sold this project in February 2017. Batla has performed contract mining for the Letšeng Mine (Lesotho) since 2001. It has processed various types of ore as a contract miner/processor. In mid-2011, Batla obtained a mining lease for the Kolo Mine in Lesotho. After extended legal issues with the previous lease holders, ownership was declared free-and-clear in April 2013. Two pipes exist within the lease area: The Kolo Kimberlite pipe has an estimated 1.3 million tons of kimberlite, with an estimated 110,000 carats. The extent of resources in the second pipe, Sekameng, has not yet been determined. Trial mining begins as soon as possible. Use diamond proceeds to purchase and move early stage, quality mineral deposits in the Southern Africa region up the value curve. We have no active development projects at this time.